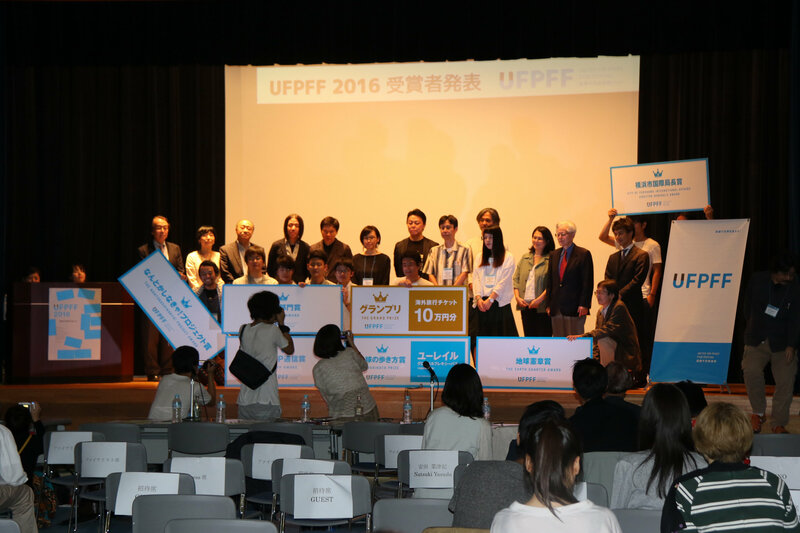 UNITED FOR PEACE FILM FESTIVAL (UFPFF) is a film festival for students. UFPFF will be held around September 21st each year, the International Day of Peace, to call for a peaceful world, without war or conflict. 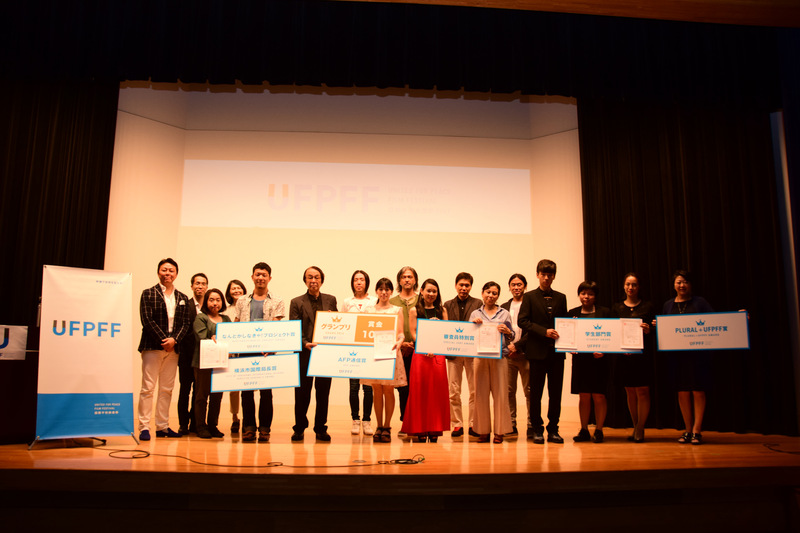 UFPFF 2019 will take place on September 15th in Yokohama, Japan. Now calling for entries! 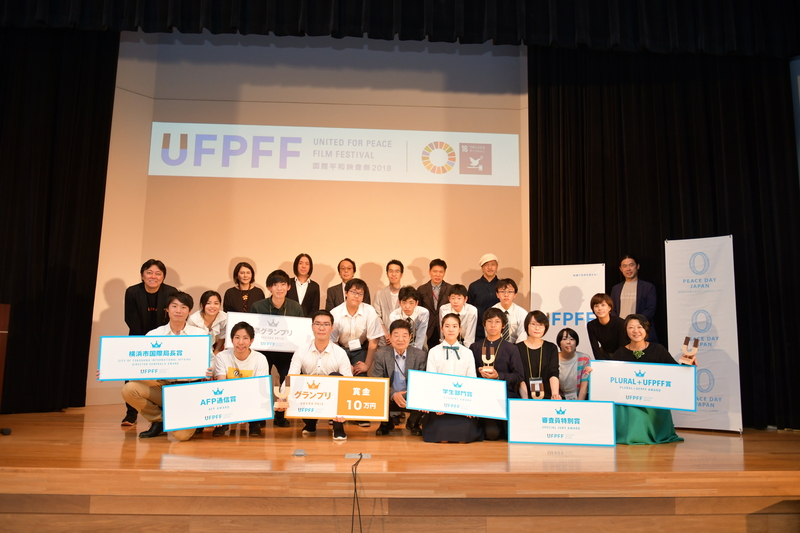 UNITED FOR PEACE FILM FESTIVAL (UFPFF) 2019 will be held on September 14th 2019 in Yokohama, Japan.